Wherever You're Going in Life, We Are Ready to Help You Make that Move. Proudly providing moving services for Massachusetts and New Hampshire families. We are licensed to provide professional moving services to all 50 states. 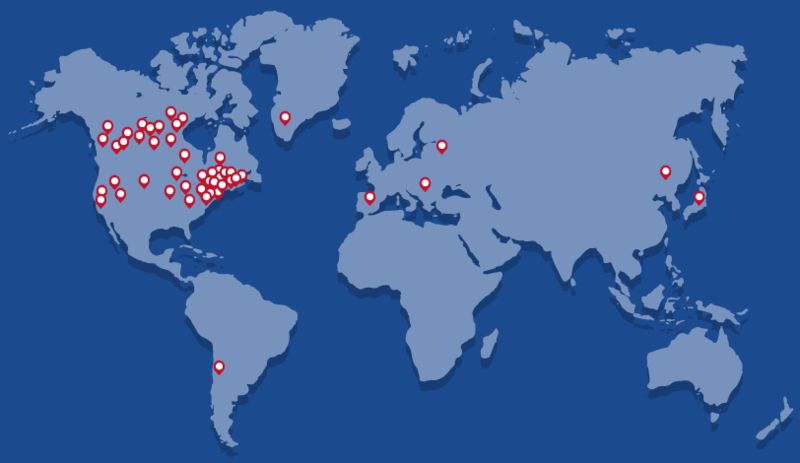 Our team of global movers ensures safe moving to destinations worldwide. Seamlessly relocating employees so that they can focus on the tasks ahead. Rentable, do-it-yourself containers from GO MINI'S to simplify your experience. Riggers & Movers is your one stop, do-everything business moving company. From the company’s inception in 1955, the Rose family had a goal and a mission to provide the moving public with innovation, creativity, quality, and customer satisfaction at a fair price. Now, more than 60 years later, diggins & ROSE Moving Systems continues to be guided by that mission. diggins & ROSE Moving Systems has become one of New England’s most respected moving companies serving Massachusetts, New Hampshire, and all of New England. 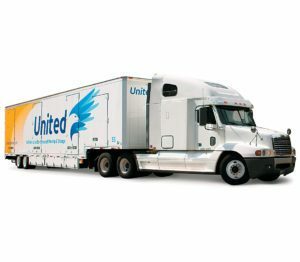 While we’re a local moving company proudly serving New England, diggins & ROSE is also a long-distance and international moving agent for United Van Lines®. An experienced consultant will schedule your in-home estimate. The cost is calculated based on how far you're going and how much you're moving. Schedule your move with a diggins and ROSE consultant and we'll handle the rest! "Great experience from the initial visit to assess my belongings all the way to my items all being moved down to my new place. They were very courteous, careful with my belongings, friendly, and kept me updated the entire time about timeframe and location of the truck carrying my belongings. I would definitely recommend them to anyone wanting to use a full-service mover!"